A new Army unit is being established in Kingston as part of changes to Infantry Reserves in the capital. G (Guards) Company is part of The London Regiment, the only Army Reserve Regiment in the Guards Division. The regiment provides infantry soldiers to reinforce the five regiments of Foot Guards1 on operations. 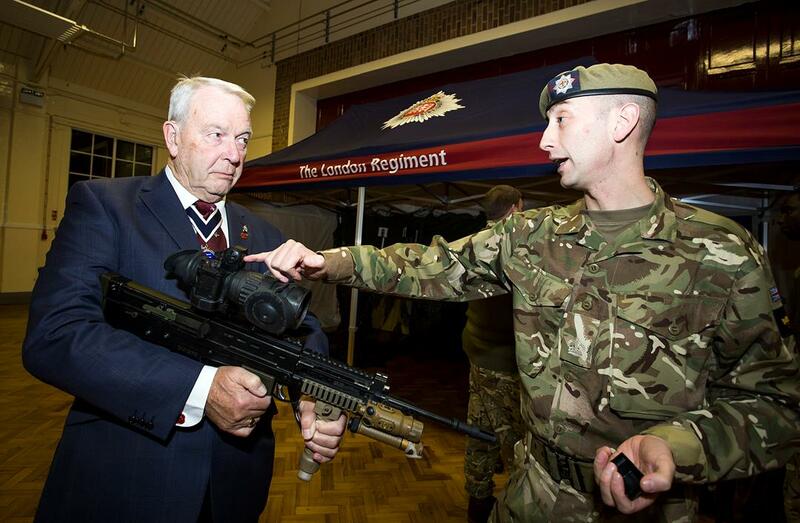 Councillor Ken Smith, past Mayor of the Royal Borough of Kingston upon Thames and Kingston’s Armed Forces Champion, visited the new unit to wish it well on its opening night along with interested local residents and potential recruits. The first London Regiment was raised in 1908 with 26 battalions, increasing to 92 battalions during the First World War, making it the largest regiment in the British Army and the size of the Army today. 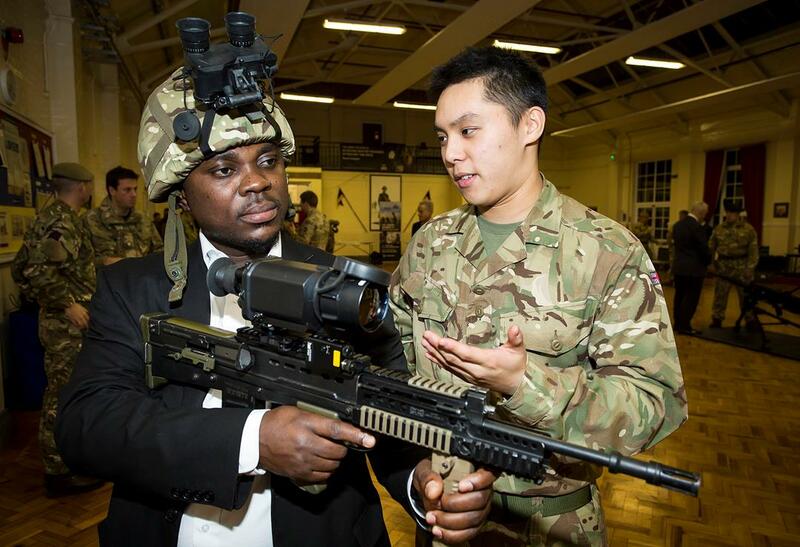 The regiment has something to offer everyone - whether that's the challenge of staying physically fit, increasing leadership skills, developing great communication skills or deploying on demanding operational tours around the world. Over the last decade more than 500 London Regiment soldiers have deployed to Northern Ireland, the Falklands, Bosnia, Macedonia, Kosovo, Croatia, Iraq and Afghanistan and the United Nations Tour to Cyprus. 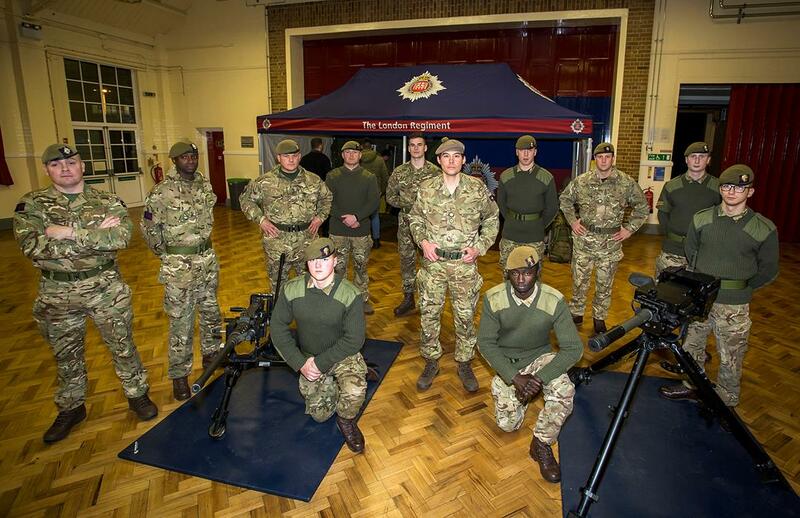 With locations in Blackheath, Catford, Camberwell, Clapham, and Westminster as well as its new base in Kingston, the London Regiment recruits from across the capital.